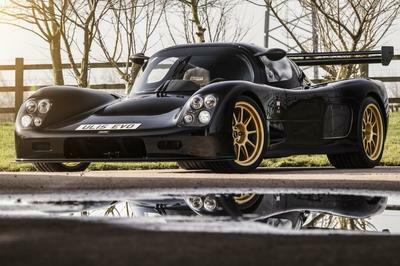 The common response to hearing news like losing almost $6 million per Veyron sold is to make a well-crafted press release calling for an understanding of priorities. But that’s not Bugatti’s style. What the French automaker does best it seems is to build special edition Veyrons, even if it costs them millions just to get one model on the road. Recently, Bugatti took a Veyron Grand Sport Vitesse, dressed it up real nice, and aptly named it after one of the world’s fastest rising classical musicians. 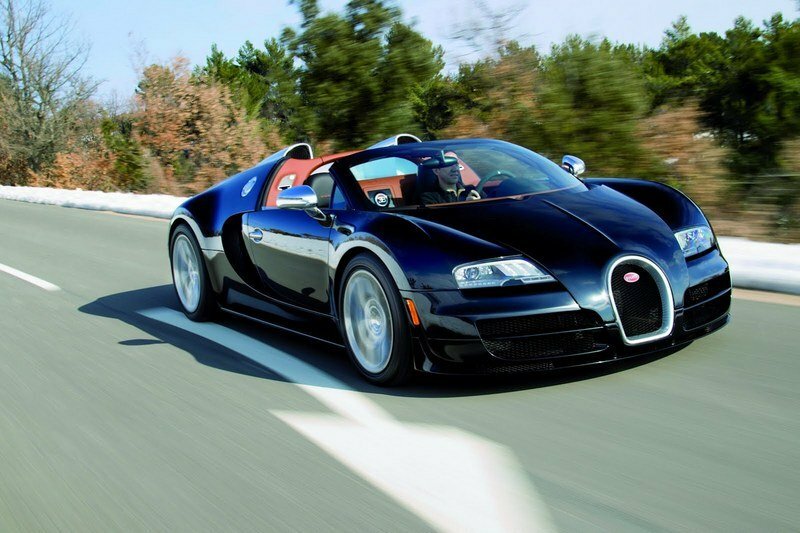 This, dear friends, is the Veyron Grand Sport Vitesse Lang Lang Edition. The ode to the classical pianist is clearly evident just by looking at the Veyron’s two-tone, black and white finish, which was inspired by the colors of a concert grand piano. Moving inside, the door panels of the Veyron Grand Sport Vitesse continue the color treatment with white leather covers coming with black contrast stitching, something Bugatti says should remind people of ‘note lines." Continuing the piano inspiration are the number of gold plates made available throughout the cabin, including the EB badge on the steering wheel, center clasp, and even the fuel filler cap. 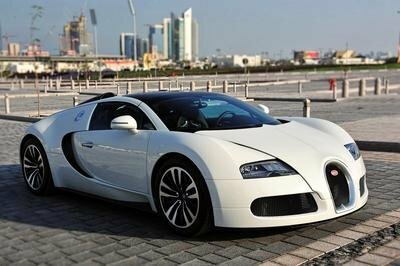 The Bugatti Veyron Grand Sport Vitesse holds the distinction for being the fastest serially produced convertible in history. It’s hard to believe Bugatti can keep raising the ante to ridiculous heights with the Veyron, but they always seem to get the job done. 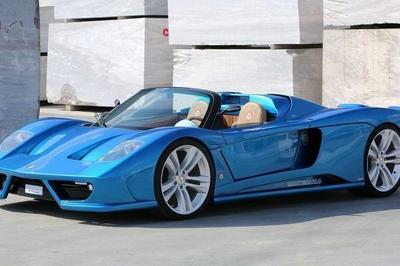 The Grand Sport Vitesse is no different because it packs a walloping W-16 engine that produces 1,200 horsepower and 1,106 pound-feet of torque, allowing it to hit 62 mph in 2.6 seconds to go with a top speed of 255 mph. 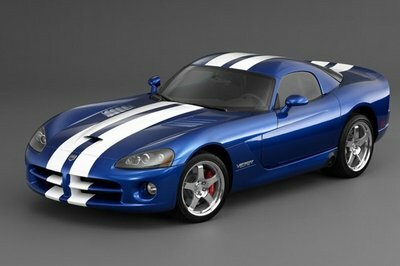 And in case there’s any confusion on what "Vitesse" means, it translates to "speed" in English.